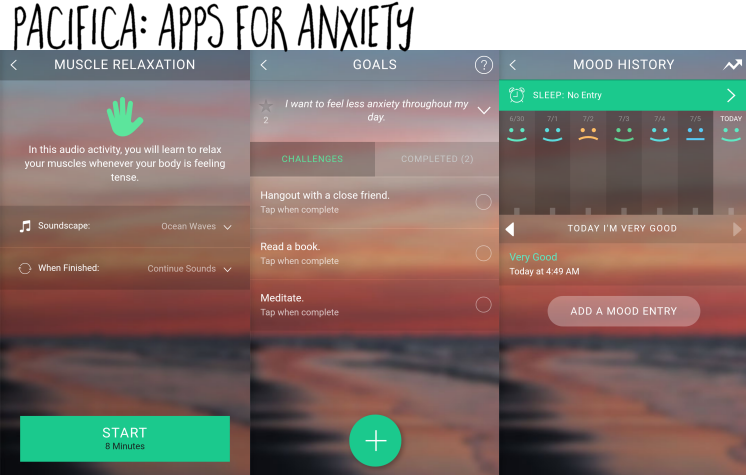 The Best Apps For Anxiety for iPhone and Android! As you’ve read before (and here and here and here) Anxiety and I have been frenemies for 15 years now (Check out my anxiety workbook!) . At different times in my life, for different types of anxiety, different things work for me. I’m pretty sure that whoever invented the cellphone was thinking of us anxiety suffers. Pop in headphones and people leave you alone (that’s how it’s supposed to work right?). In an uncomfortable social situation? Hello, phone with facebook and twitter and all sorts of fun things! Don’t want to talk on the phone? Well, that’s what texts are for! As much as I love meditation, chanting, and all of those other things that help with my anxiety, I also really love my phone. 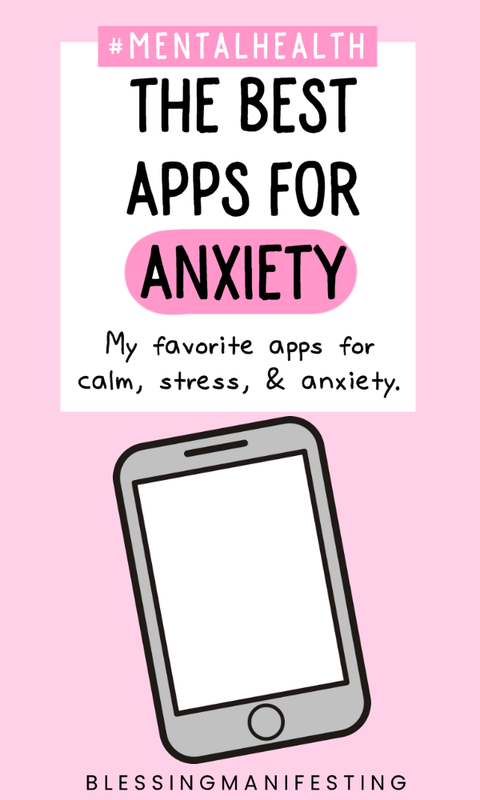 I’m going to share my favorite apps for anxiety. They’ve helped me when I’m struggling and I hope they help you too. 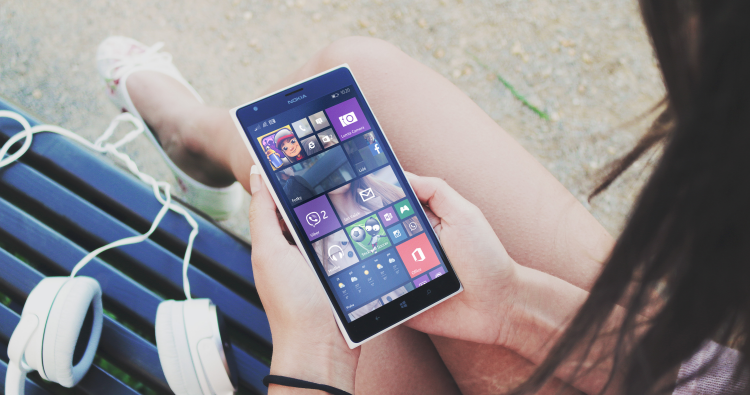 Don’t just use your phone for mindless facebook scrolling. Let it nourish you as well. I’m really loving: Insight Timer! It’s a new addition to the list but is absolutely fantastic for finding meditation. I also really love the habit tracker app Loop. When I’m anxious, I like to make a list of things I need to do every day and Loop helps me keep track. This is my favorite anxiety app and the one I use the most. Pacifica allows you to record your thoughts, keep track of your moods, and make goals that might be at odds with your anxiety. 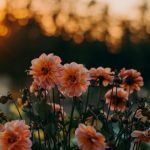 This actually helped me discover where in my cycle I get the most emotional and need to give myself a little TLC. There’s a health tracker where you can input how much sleep, water, and exercise you’re getting as well as keeping track of your medication. There are also some great meditations as well as groups and a community tab if you want to chat with other people who totally get it. 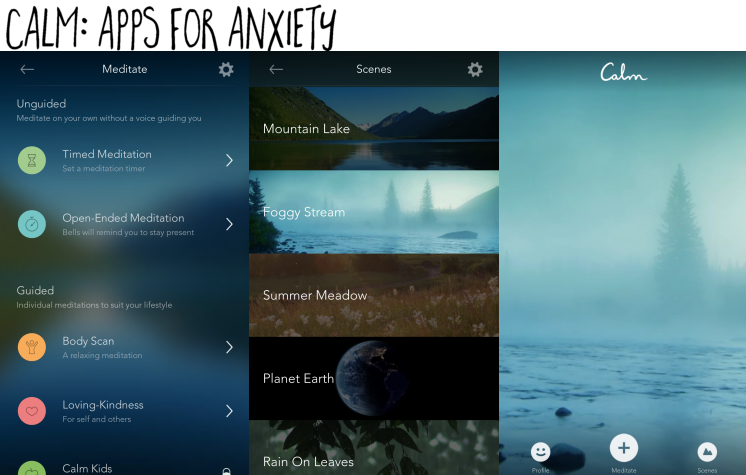 It’s one of the truly great apps for anxiety sufferers. Self-Help for Anxiety Management is another favorite. It has the best activities for dealing with anxiety and they’re put into different categories based on the type of anxiety you’re having. Physical anxiety has exercises for calm breathing and muscle relaxation. It even has a place where you can voice record messages to yourself. One of my favorite activities is Picture Peace. It gives you an image that’s covered and you rub your finger over your phone screen to uncover it. It’s a bit like a worry stone and the motion of my finger rubbing on the screen soothes me. 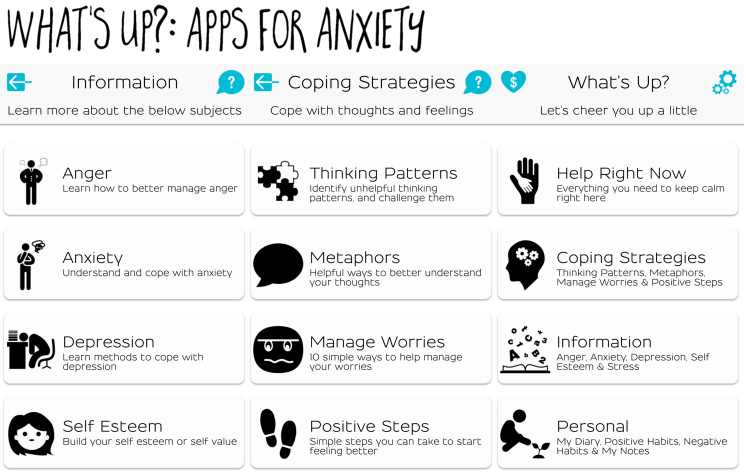 SAMApp also allows you to track the different symptoms of the anxiety that you’re feeling. I’m a huge fan of Calm.com it’s a super simple and beautiful website that gives you gorgeous pictures of scenery along with nature sounds. Easy peasy but great for tuning out and just taking some time to relax or meditate. The app is similar to the website. It does have some guided meditations (a few are free but there are some that you have to pay for) but there are tons of different sceneries to choose from and listen to. 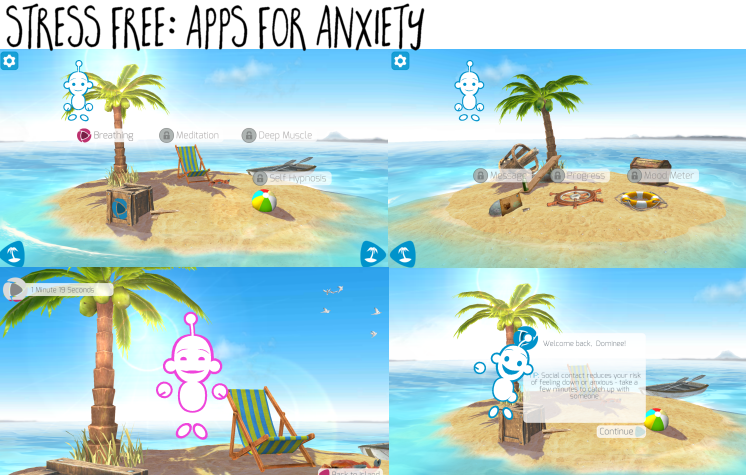 This app uses CBT (Cognitive Behavioural Therapy) and ACT (Acceptance Commitment Therapy) methods to help you cope with Depression, Anxiety, Anger, Stress and more! It encourages you to stop, take a breath, take a look at your emotions and then act from a place of understanding instead of intense emotion. It’s easy and straightforward to use. 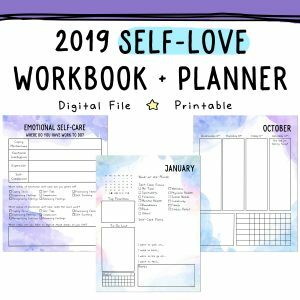 It has a diary, a positive and negative habits tracker, and a place to keep your notes. There’s a section on calming down, getting grounded, and breathing exercises. 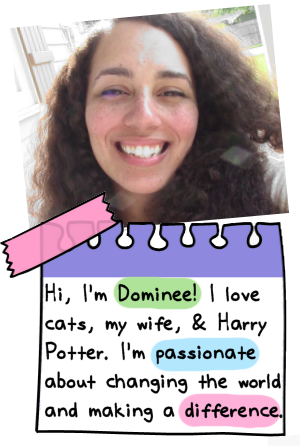 It’s a little buggy for me and the sections for affirmations and uplifting quotes don’t work, but still, it’s a great tool! This app has a beautiful soundtrack that you here the moment it’s finished loading. Soft meditation music with ocean waves in the background. You can start off by doing a breathing exercise. When you log in it gives you different tips to help you relieve stress/anxiety. There are tabs for meditation, deep relaxation, self-hypnosis, and more! Sometimes the best cure for anxiety is just a game to distract you, take your mind off of things, and cheer yourself up. Checkout PokemonGo!, Neko Atsume, and puzzle games. 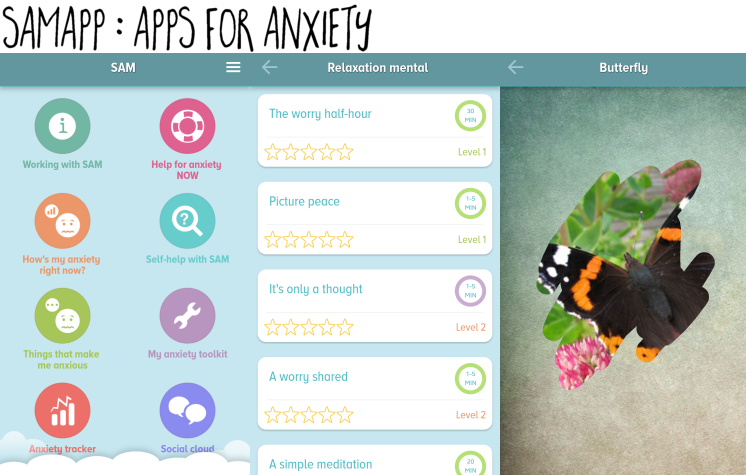 What are your favorite apps for anxiety?